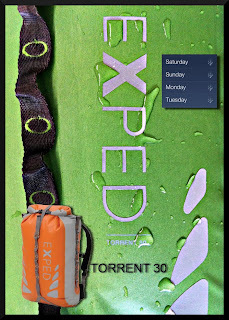 ExpedLife: Exped Torrent 30 backpack - rain is coming! 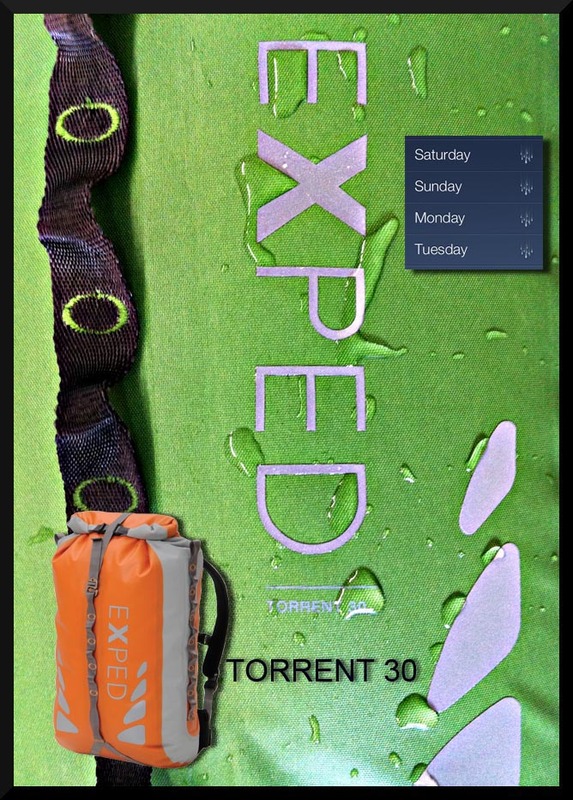 Exped Torrent 30 backpack - rain is coming! For bike commuting, wet weather hiking, paddling, rafting,caving, canyoneering, or just everyday use, the Torrent 30 is a go-everywhere workhorse of a pack. 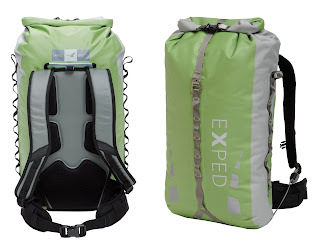 And with fall weather coming our way, it's the right pack to sling over your shoulders.